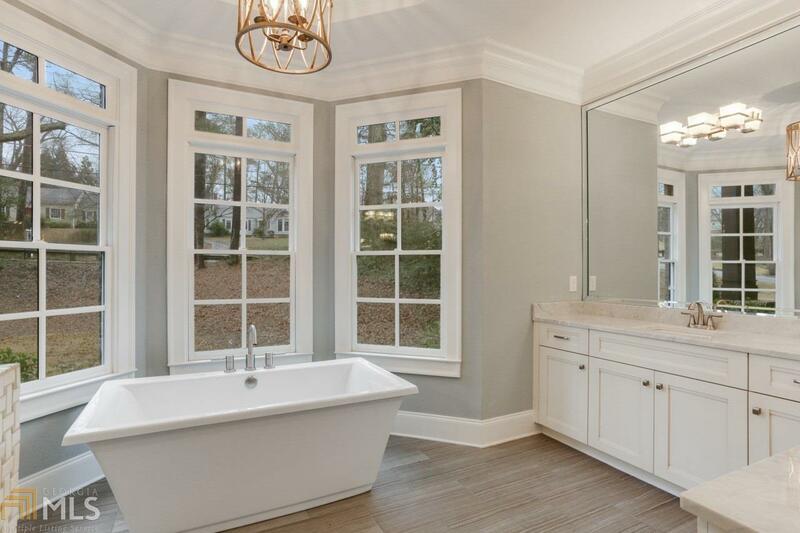 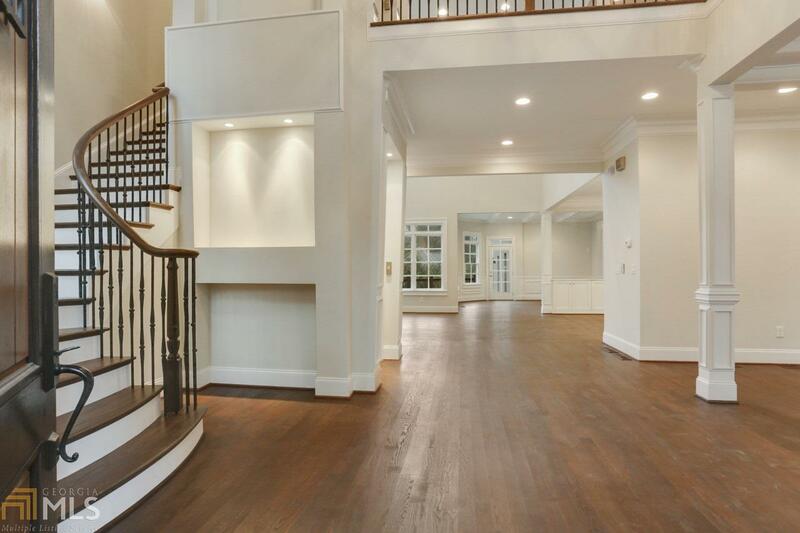 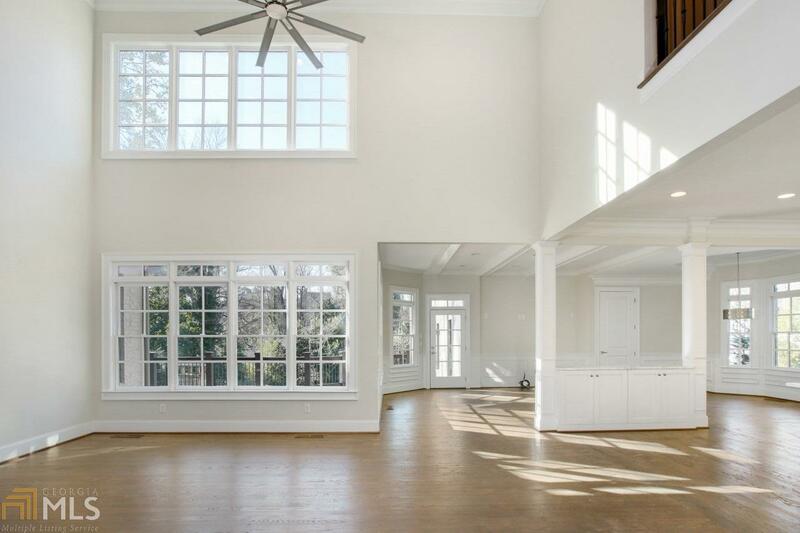 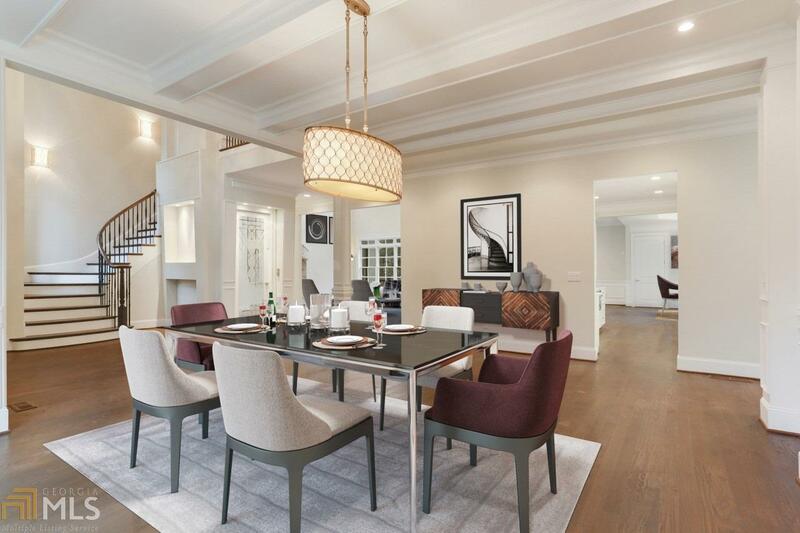 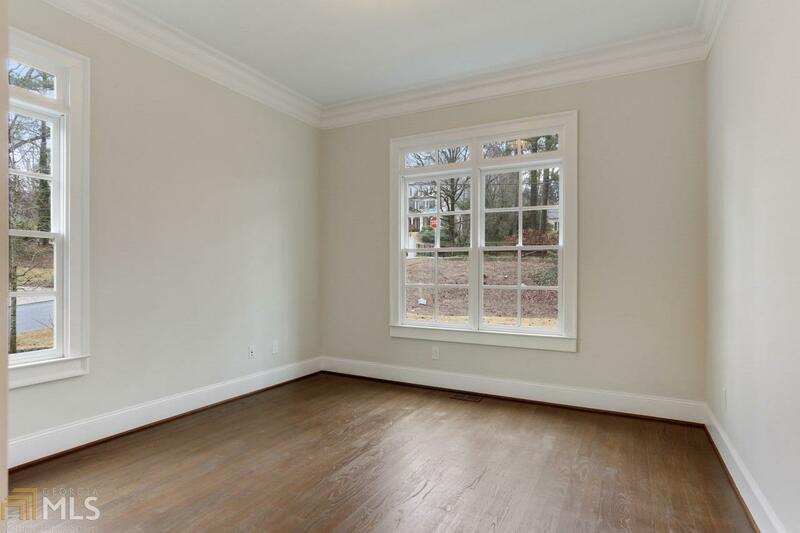 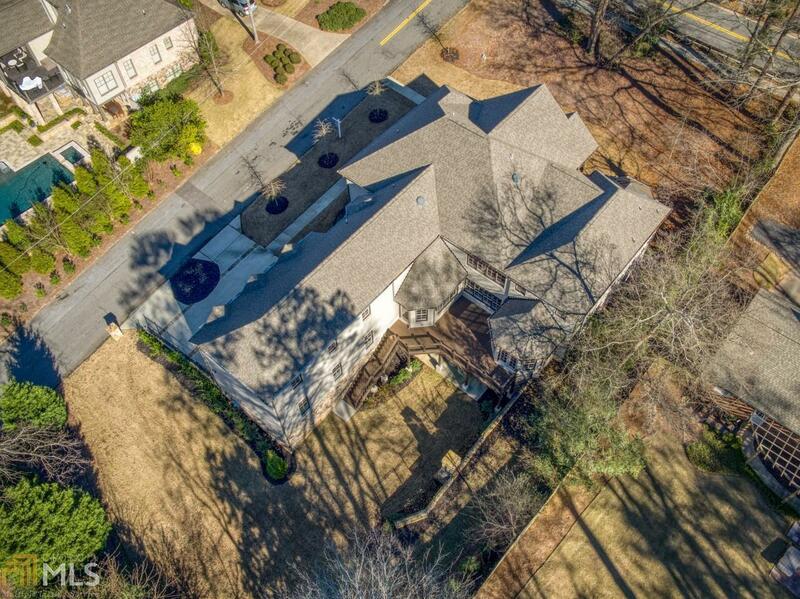 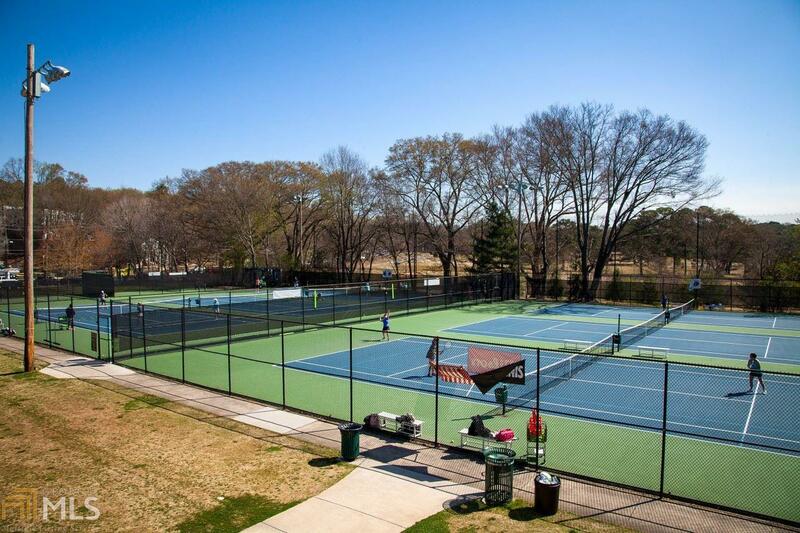 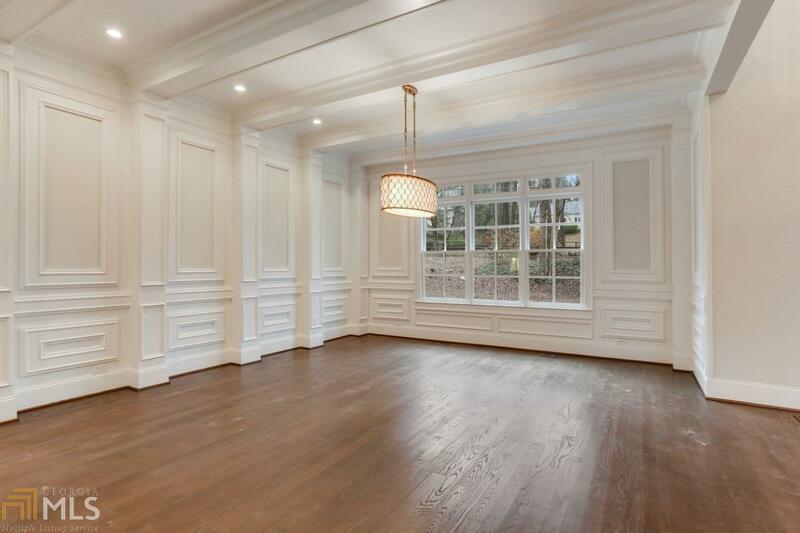 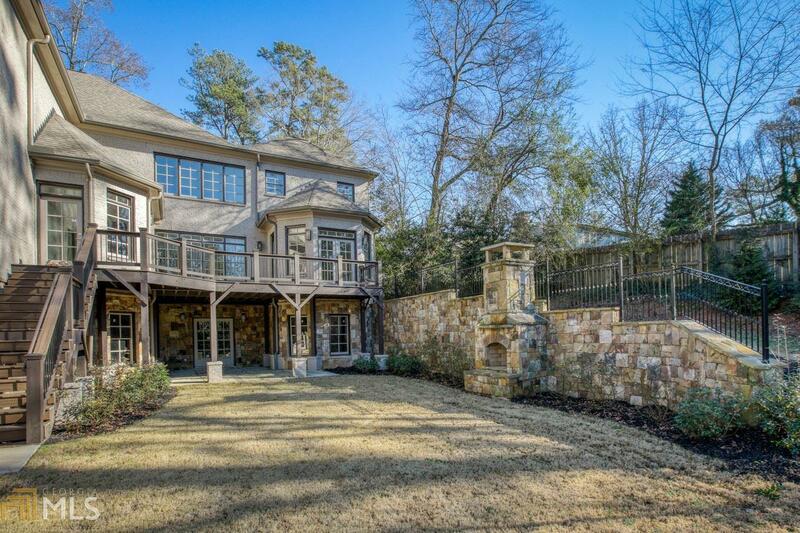 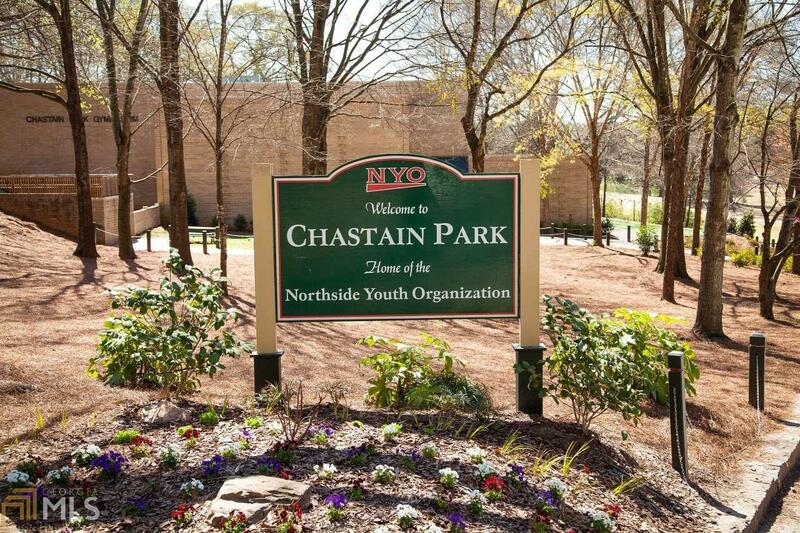 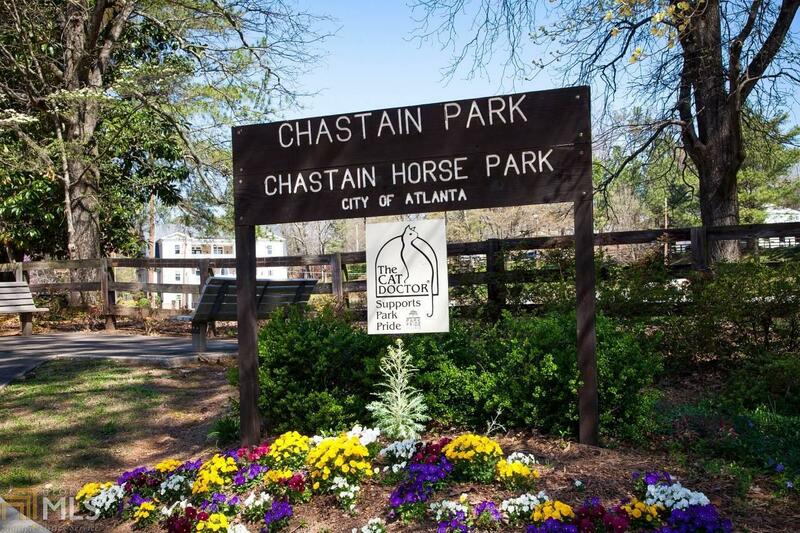 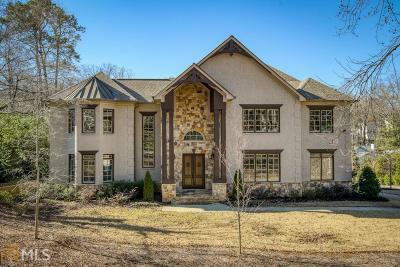 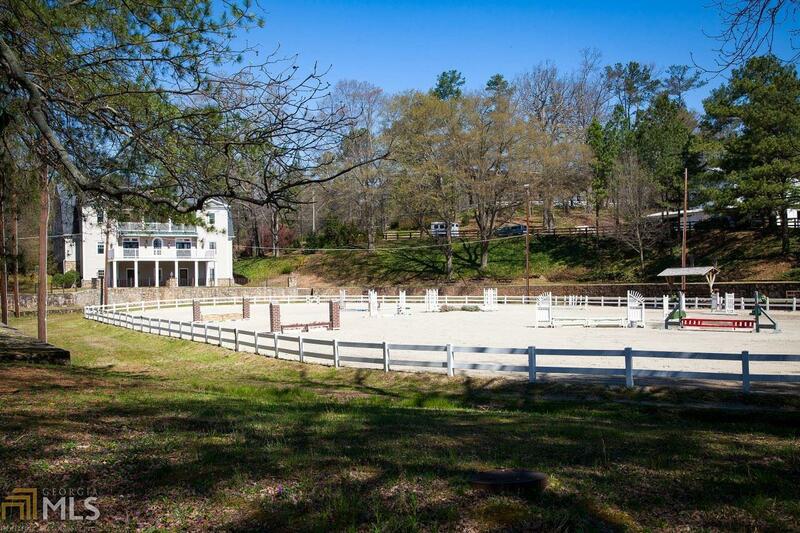 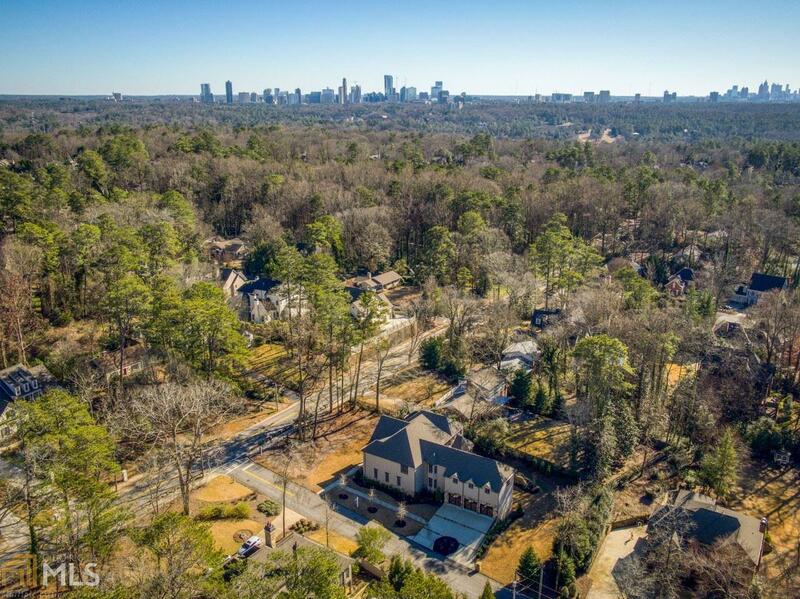 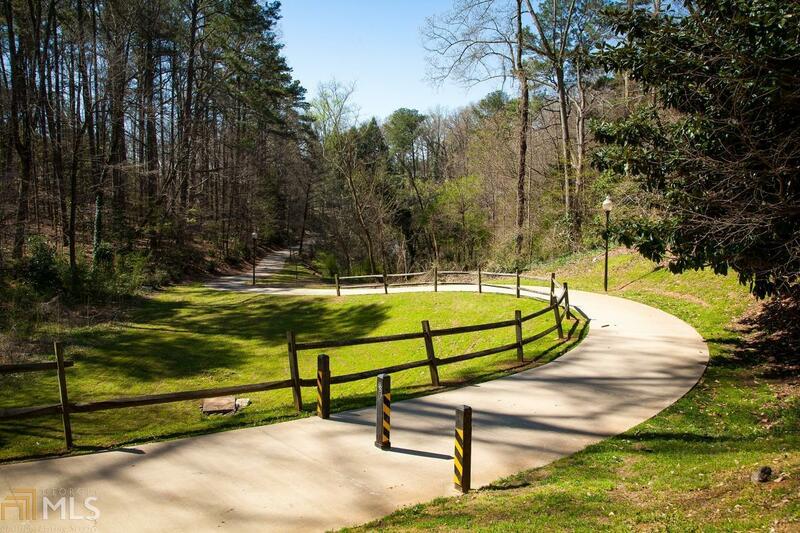 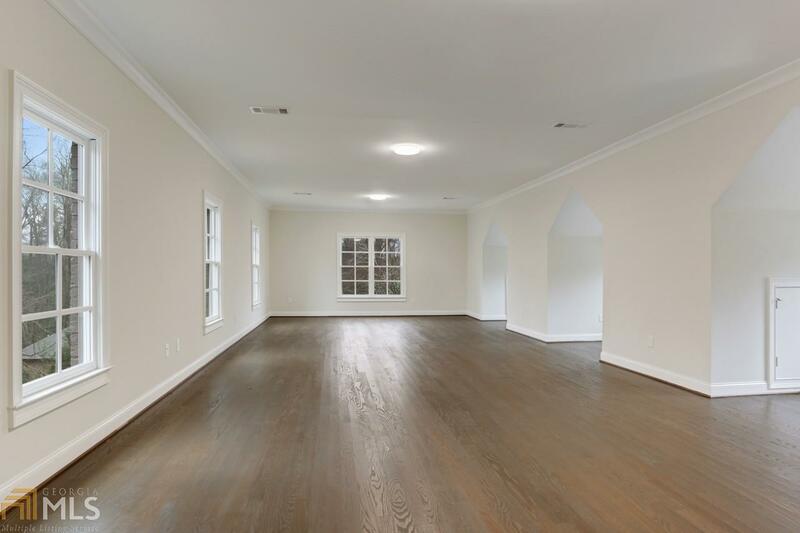 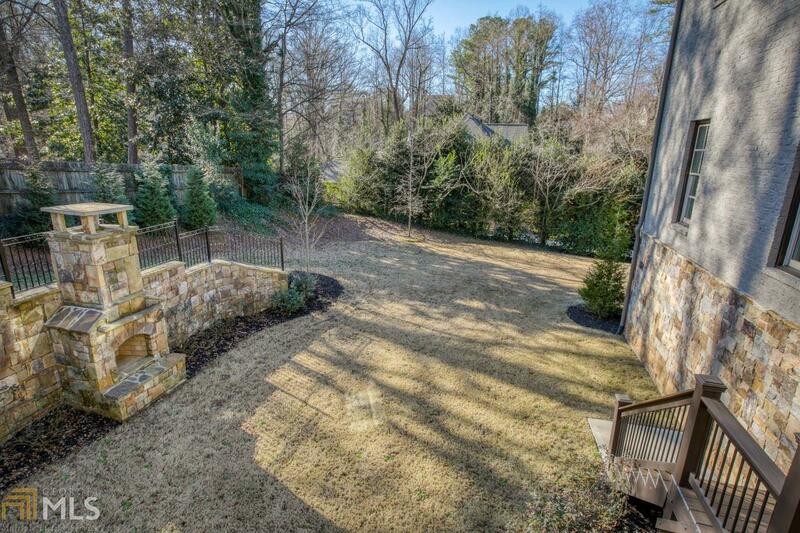 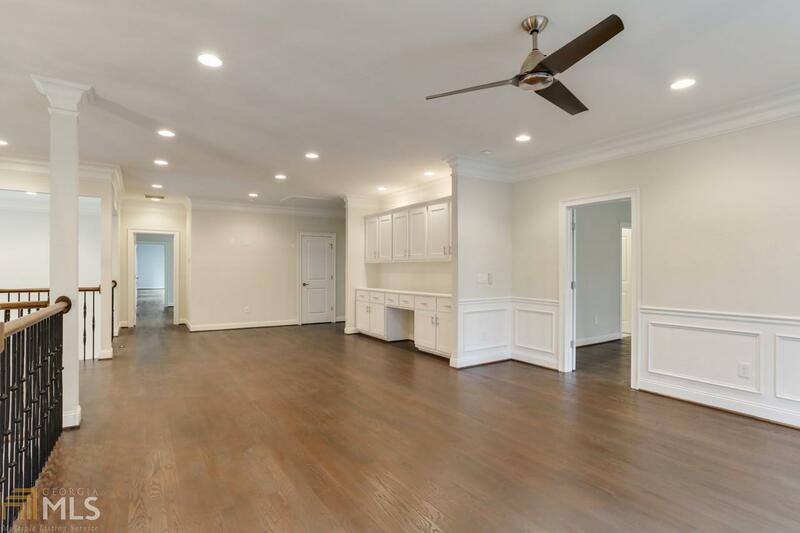 New construction on corner lot in sought-after Chastain Park. 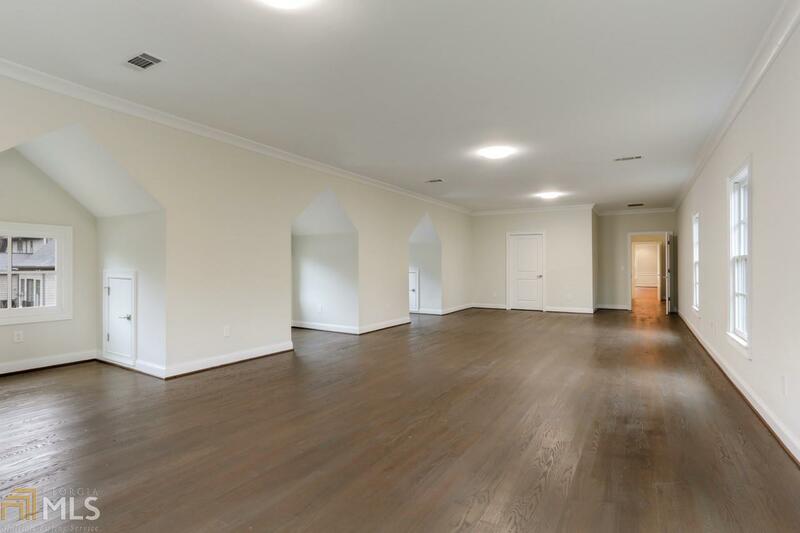 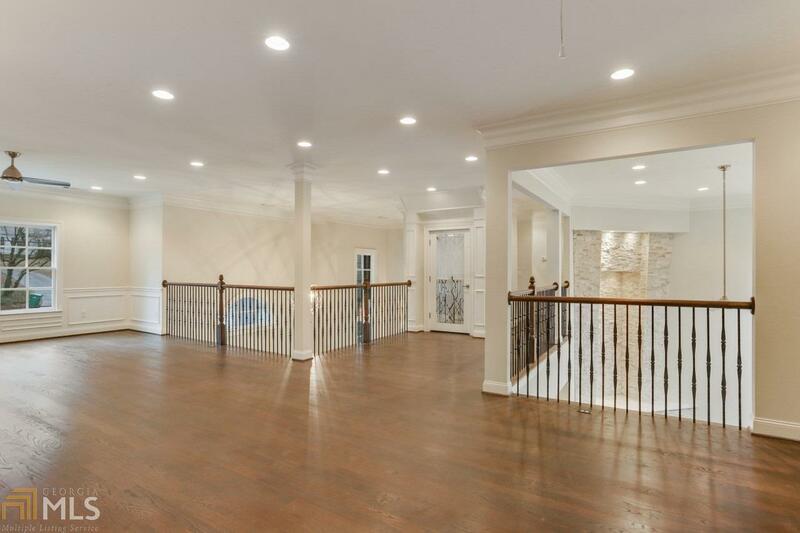 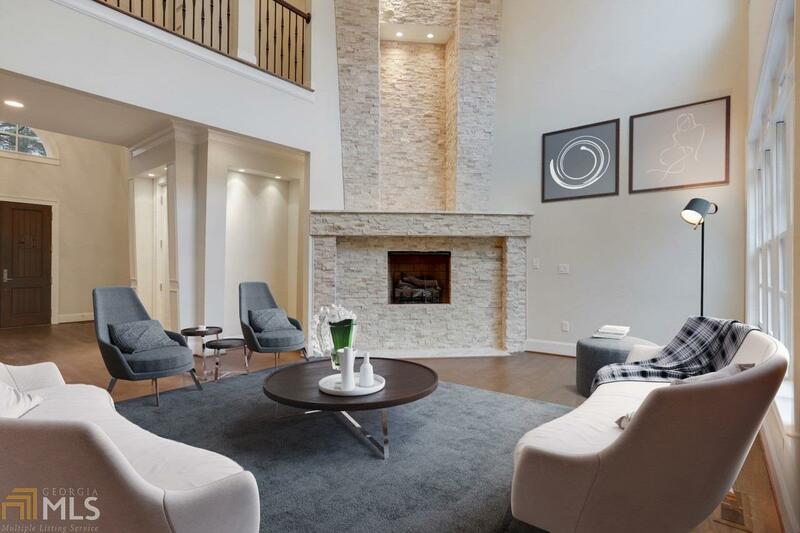 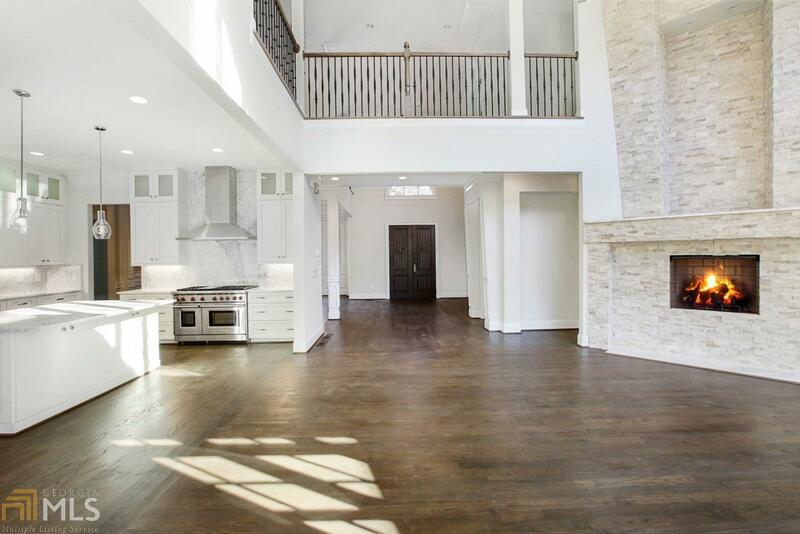 Entrance foyer leads to formal dining room, kitchen opens to the light & bright two story great room w/ floor to ceiling stone fireplace, ideal for entertaining. 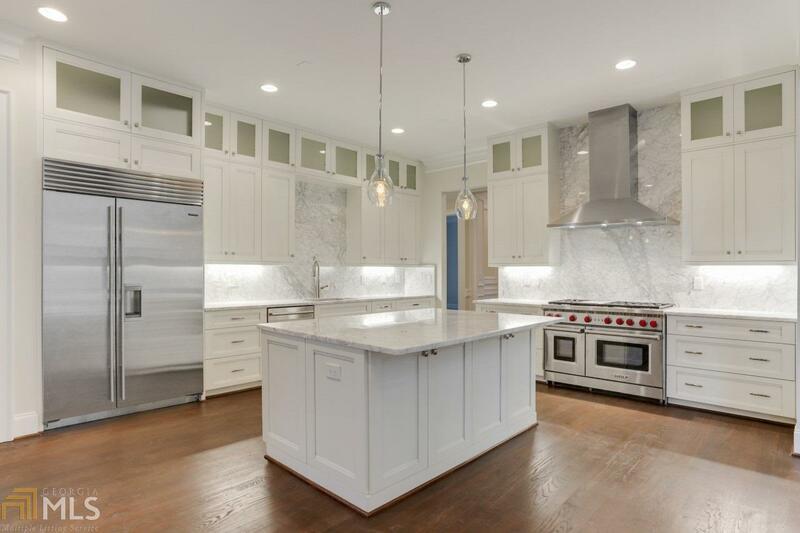 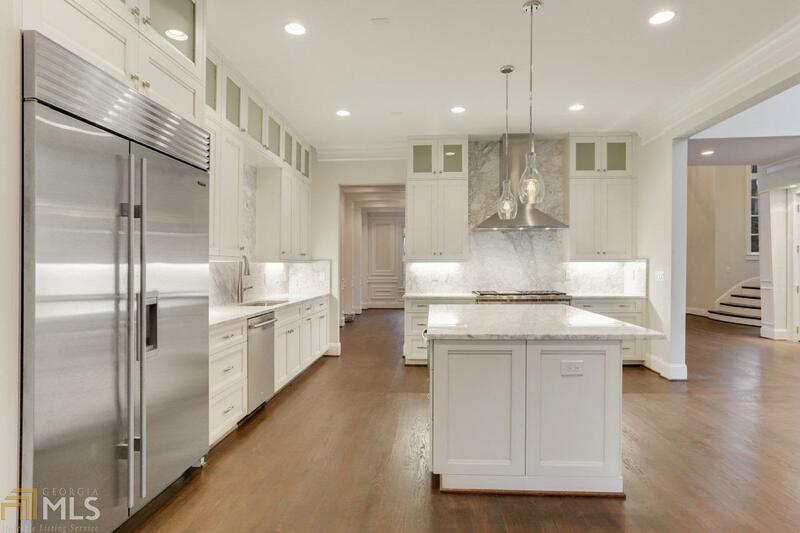 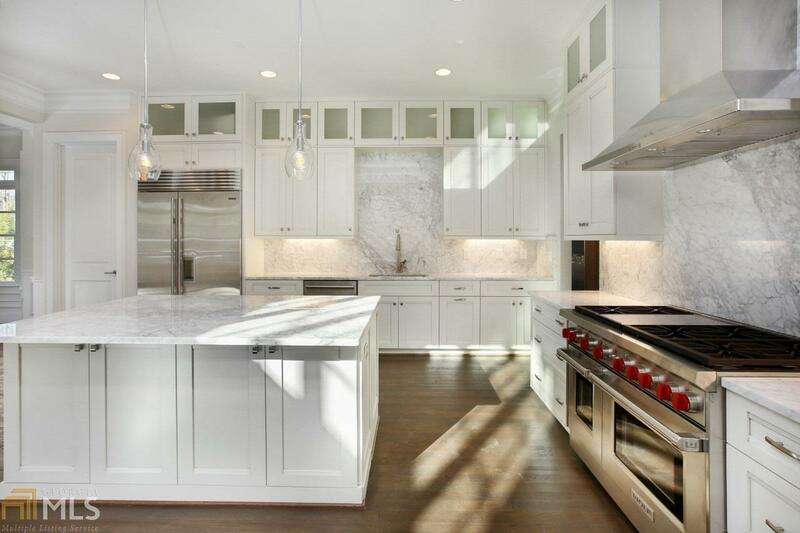 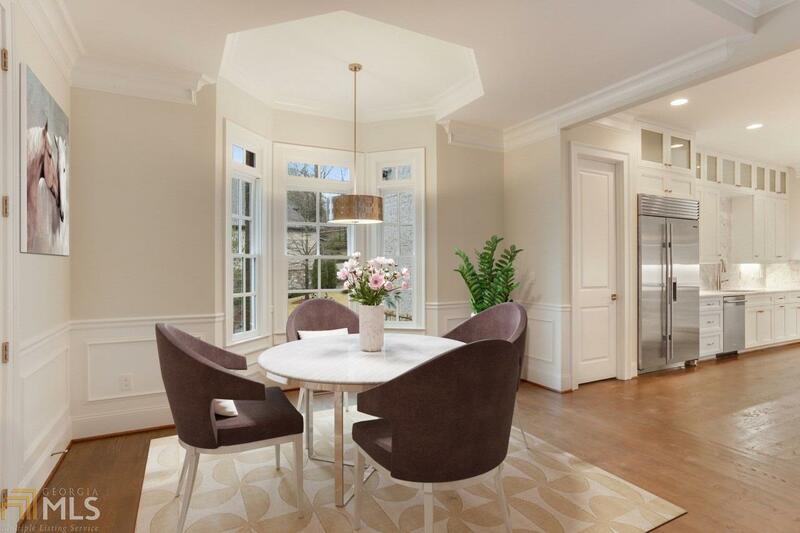 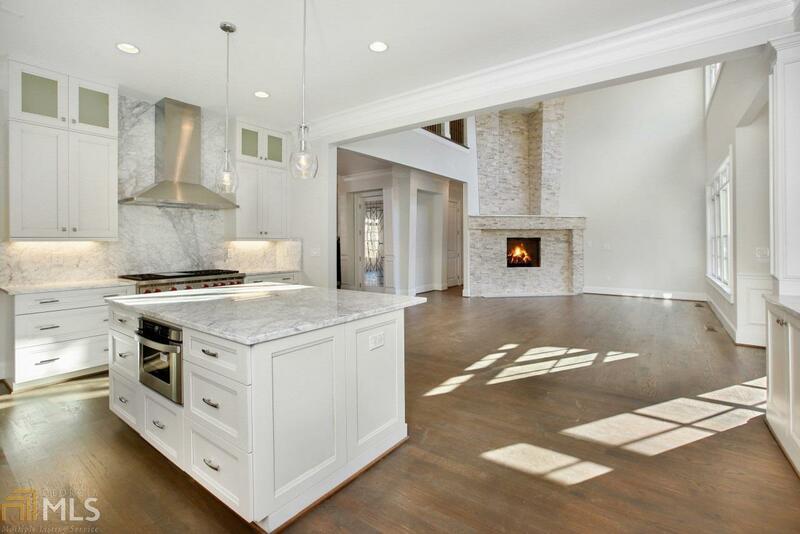 Oversized kitchen offers Wolf 6 burner gas range & Sub-Zero refrigerator, breakfast area & keeping room. 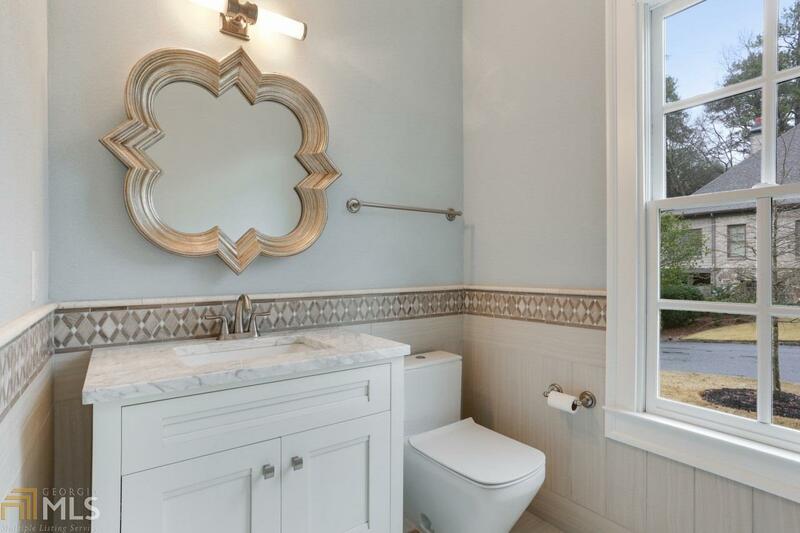 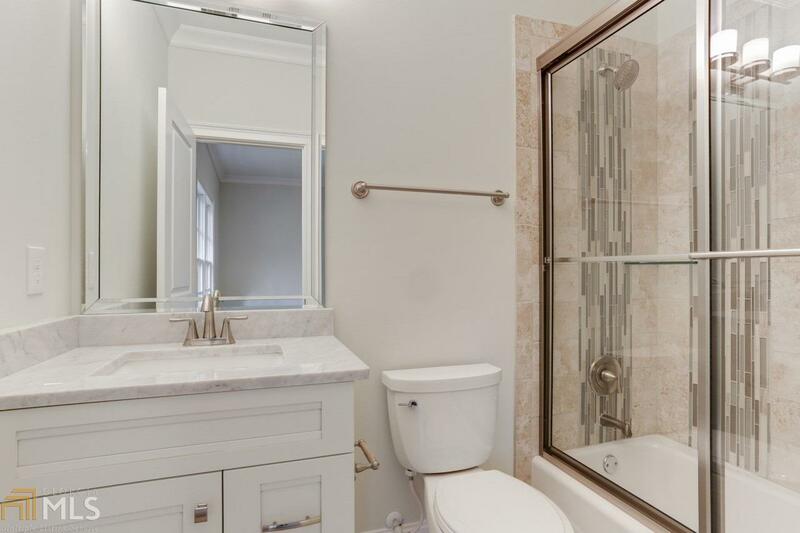 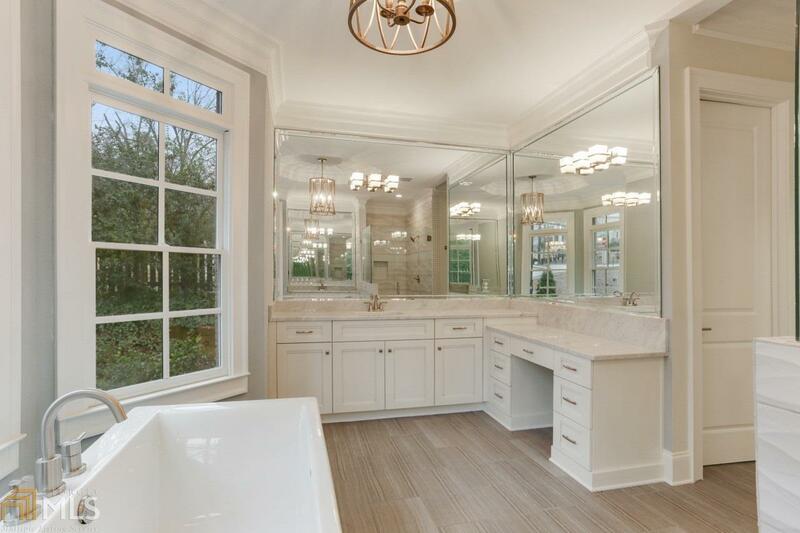 Master on main w/ luxurious bath has double vanities, separate tub & shower. 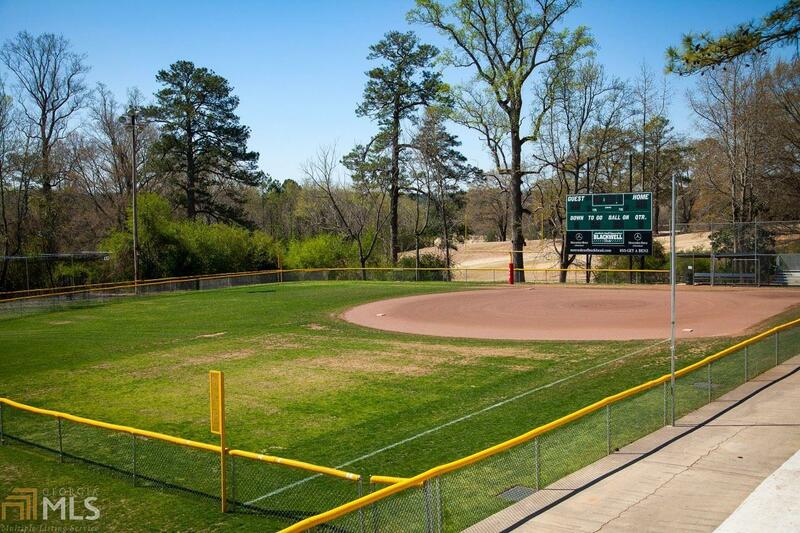 Upper level has 4 bedrooms, 4 full baths & open loft area, ideal for playroom/office. 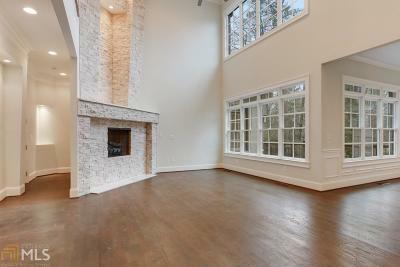 Bonus room over the garage is counted as the 5th bedroom & elevator to all floors.